03/22/2019 - New Lesson Studios! 08/12/2018 - Back to School! 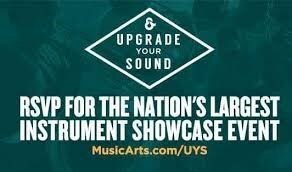 Upgrade Your Sound - String Showcase from Music & Arts Fan on Vimeo.